It is obvious that presence of mind and good judgment are part of your major qualities. Your Sun and your Ascendant are both in Earth signs and characterised by circumspection and the sense of organisation. Your sensuality is strong, though discreet and highly intellectual. Capricorn appreciates simplicity and genuineness, while Virgo is concerned about precision and pays utmost attention to the smallest details, probably because it constantly strives to improve its skills. Owing to your Virgo Ascendant, you come across as a humble and flexible person. You dislike being in the spotlight, and you prefer to quietly provide people with your wise advice. 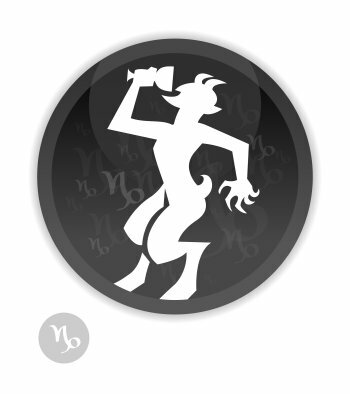 Your Capricorn inner self, which is known by your close friends and relatives only, is quite different from Virgo in the sense that the former seeks profundity and is more detached towards society and people's judgments. Time is Capricorn's friend. Although you are a born loner and an ambitious person, you display unfailing loyalty towards the people you care for. 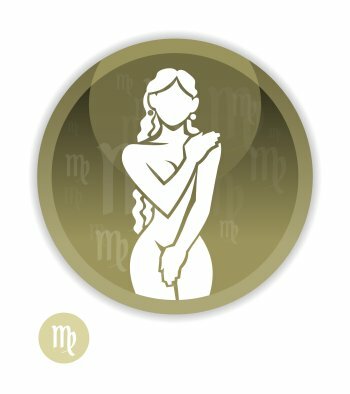 In all circumstances, perfectionism and discipline, which Virgo and Capricorn have in common, delight or astonish the members of your entourage. You can find dozens of celebrity horoscopes with the Sun in Capricorn and the Ascendant in Virgo combination on Astrotheme. Your Ascendant sign is Virgo, which means that, at first glance, people feel the influence of Virgo on your outward appearance It may be different from your inner self, which defined by your Sun sign.